This charming house is in the established section of the neighborhood and is like new, but not at a new house price. 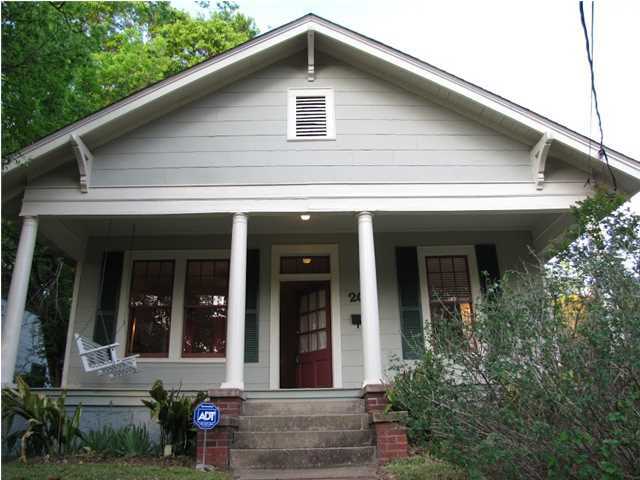 Beautiful hard wood floors, lots of natural light, lovely kitchen, darling backyard, 1st and 2nd floor porches. Convenient to all of the desirable amenities: Lake Cameron, infinity pool and boat house, town center. Garden District Gem with Charm! Pristine and waiting for you to say "I'm HOME! This Garden District gem will charm you with its gleaming hardwood floors, antique glass French doors, and space-saving built-ins. Kitchen is updated with glass-front cabinets and tile counter-tops. Third bedroom has had French doors added which lead to a sunny Florida room addition, and the rear deck overlooks a large fenced back yard. Don't miss the "nicest" basement in Montgomery, perfect for a man-cave, kids play area, or large media/rec. room. Wonderful neighborhood, great neighbors, and close to churches, shopping, dining, and minutes from Downtown! Updated With Amenities You Expect! Spread out in this spacious Old Cloverdale home. Updated with the amenities you expect in this area, all you need to do is buy this one and move in! With features like whitewashed knotty pine kitchen and a 3rd bedroom/den with real wood-paneled walls, this place is brimming with character. Formal and casual living areas fit any lifestyle, and the private back yard is perfect for entertaining or just relaxing. Two car carport in the back as well as a workshop and tool shed are versatile work/play/utilitarian areas as well. AND...a little known "secret"...pop out the back gate and you are literally steps from shopping, dining, and more! Conveniently located to interstate, downtown, and the Cloverdale Entertainment district. Completely Renovated Home Offering Lots Of Privacy! Give up lots of yard without compromising interior space. 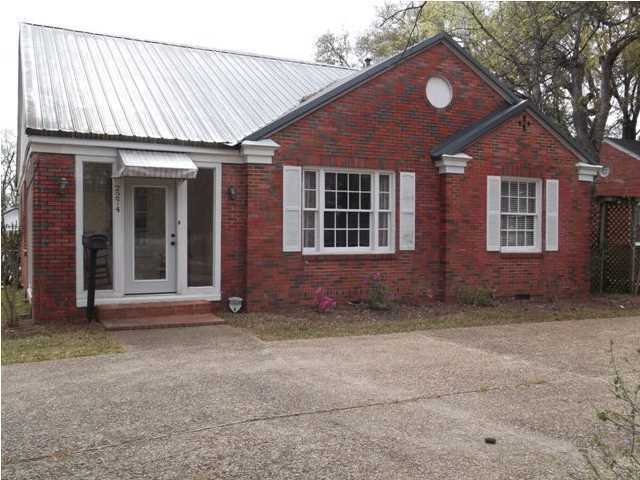 This completely renovated home is tucked away in a cozy cul-de-sac and provides much privacy. Comfortable great room with fireplace opens to kitchen/breakfast area with travertine and granite. Spacious master bedroom and bath downstairs and two more guest bedrooms and a bath up. Covered rear patio makes a great outdoor living space, and the over-sized detached garage could serve many uses (workshop, home office space, man "cave", etc.) There is even a raised garden on the side for fresh herbs and veggies. This tudor-esque gem could be yours! Precious Old Cloverdale cottage has inviting front porch for relaxing and visiting with neighbors. The living room has a barrel-vault ceiling and architecturally pleasing arches. 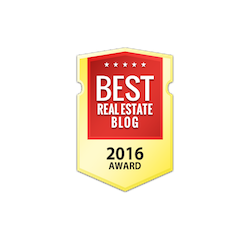 Beautiful hardwood floors throughout most of the house. Kitchen has been updated as has the bathroom. Good storage for a home of this era, too! Big back yard great for pets, kids, or Bar-b-ques! 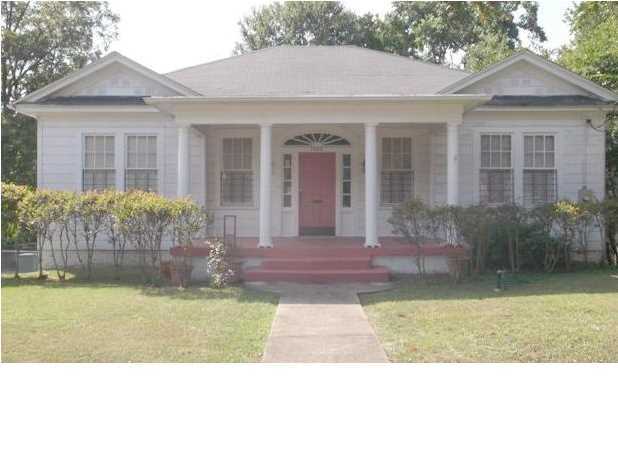 Cute 1922 Bungalow Completely Renovated! Incredible old house renovation has been recently performed on this cute 1922 Capitol Heights bungalow. If you want an old home in great condition without all the old house problems, look no further. Generous sized living and dining rooms for entertaining. Stainless steel appliances less than 2 years old. Eat in kitchen is adjoined by laundry and great rear deck for cookouts. 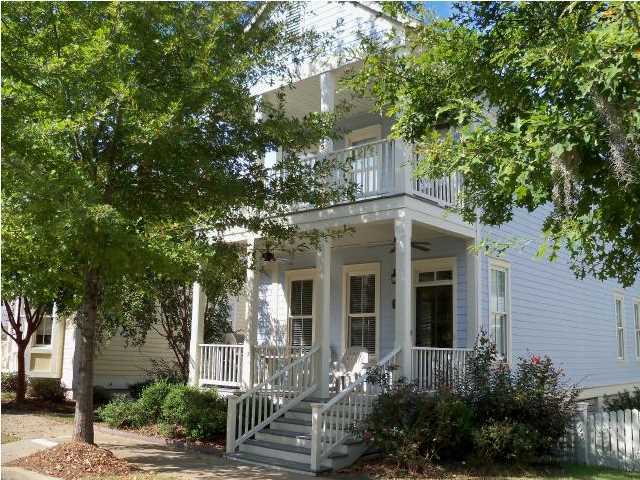 Large front porch for visiting as neighbors pass by becomes an extension of the homes living space. You can buy this same concept at The Waters, which is a wonderful area, but not for 90k. Bring your landscape architect to make it your own oasis. Wired for cable. Absolutely EVERYTHING is NEW! Total renovation in 2012 from double pane windows & insulation to tile, laminate flooring, carpet and paint. Whether you have a big family or just a lot of friends, this house is perfect for entertaining inside and out. The gorgeous open kitchen has all new appliances and beautiful granite countertops and opens into the den and a bonus room which both have doors leading to the fantastic patio and sparkling pool. Truly your own private sanctuary! 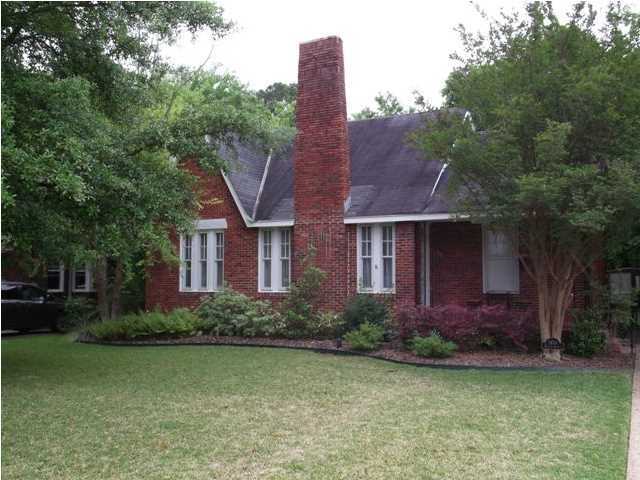 Get the best of both worlds - a "new" home in charming Cloverdale! Take one step inside and you'll find huge windows all the way up to the vaulted ceiling. The kitchen has beautiful granite countertops and overlooks the huge private patio that's perfect for entertaining or just relaxing. The downstairs master suite has a gorgeous bathroom with split vanities and two walk-in closets. The attached two car garage is also a unique feature for the neighborhood. Check out this great location with restaurants and entertainment just around the corner! Yes, it is on a busy street...BUT the trade-off is a magnificent private park right in your back yard! Don't let location bother you at this adorable Cloverdale-style cottage located in the heart of Midtown. Enjoy the sunny enclosed front porch, or relax and entertain on the oversized rear deck with arbor covering, overlooking the park. And, since this home has been recently updated, all you have to do is move in and start enjoying the benefits of home ownership. 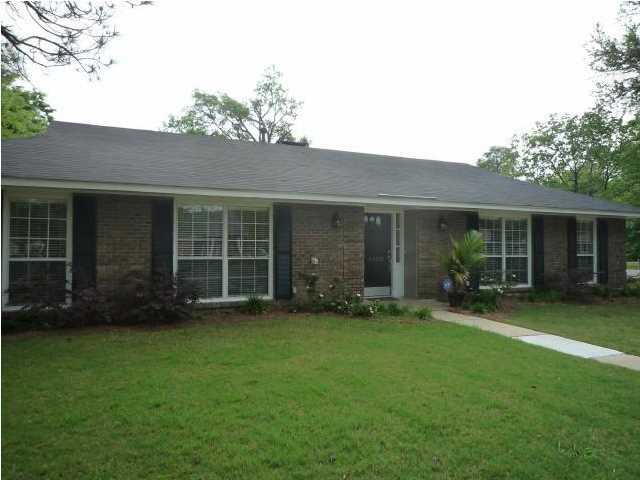 Enjoy hardwood floors, well-proportioned rooms, and a great updated galley style kitchen.